UK Stampin' Up! 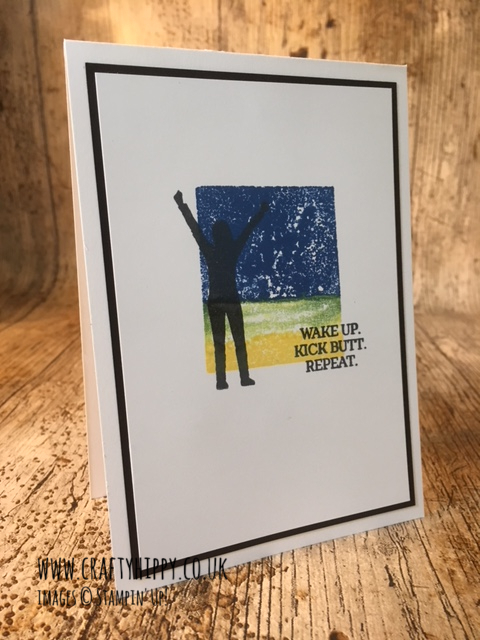 Demonstrator | make beautiful cards | Crafty Hippy: Create a motivational card using the Enjoy Life stamp set by Stampin' Up! Create a motivational card using the Enjoy Life stamp set by Stampin' Up! 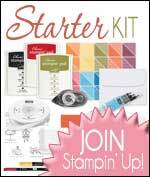 Learn more about the Enjoy Life stamp set from Stampin' Up! 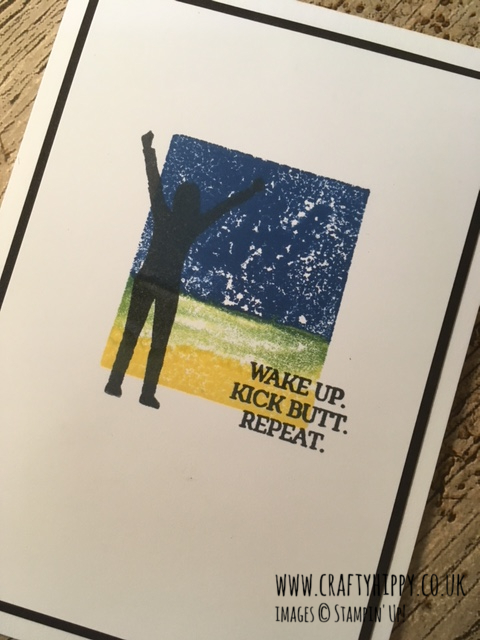 Want a beautiful stamp set with inspirational sentiments? Want to motivate people, or yourself? Then the Enjoy Life stamp set is for you! This gorgeous set is now available in our fabulous new Annual Catalogue. I am really excited about this stamp set, I think it will turn out to be very popular. A completely different look to today's card, which shows you just how versatile it is. 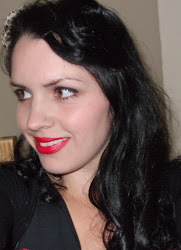 The sentiments are also vastly different, which means there is something for every occasion. I love a stamp set that you can do so many different things with. 1. Apply some Blueberry Bushel ink to an acrylic block using the edge of the ink pad. Do the same with Pineapple Punch. 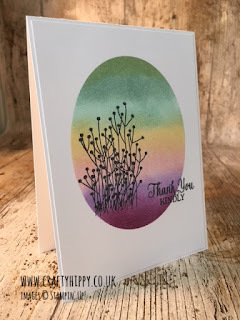 These ink pads are new colours and are also available in the In Color 2018-2020 Classic Stampin' Pad Assortment. 5. Adhere your card front to Basic Black Cardstock and assemble your card. I really hope you enjoyed this project.